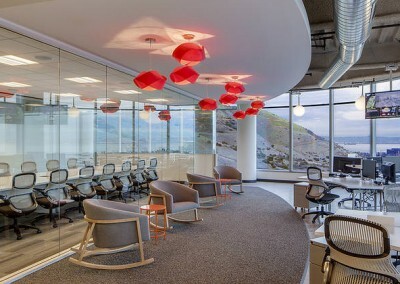 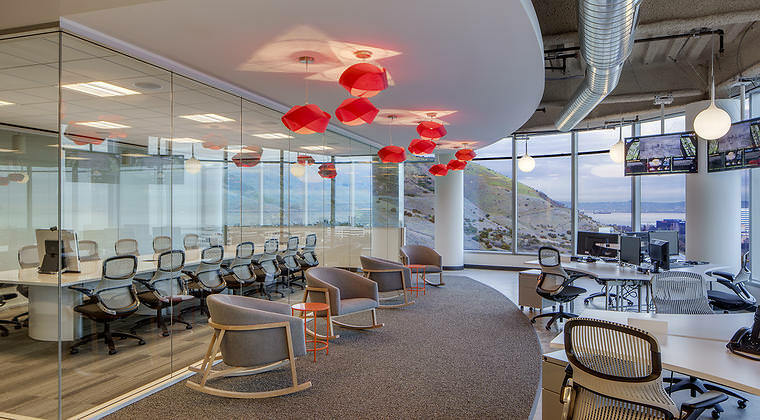 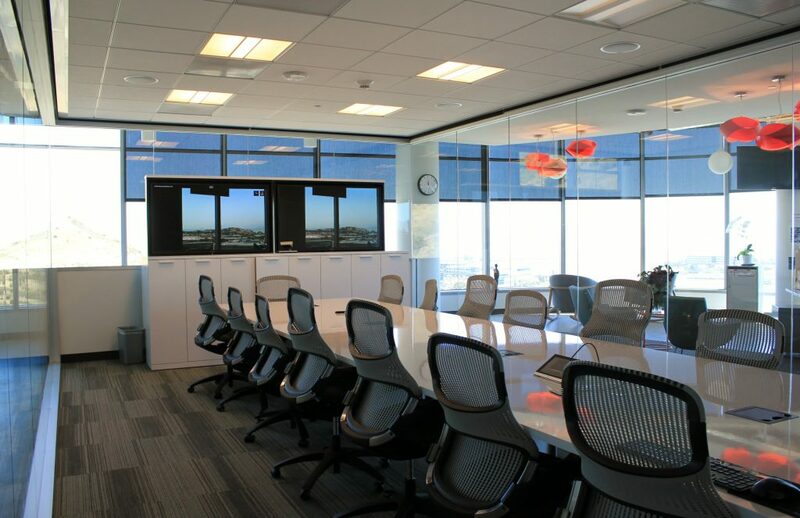 This was a direct-to-owner project for WBE. 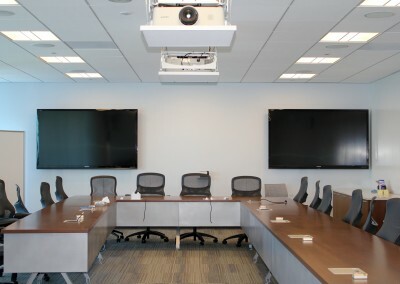 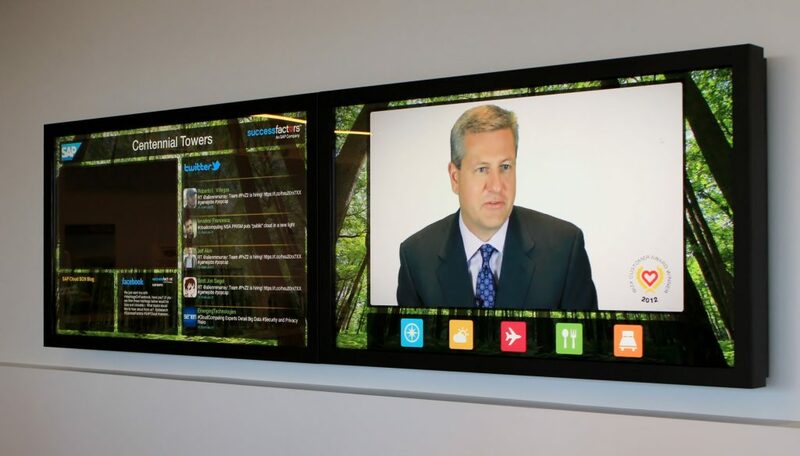 We installed a complete AV system in several conference rooms and an executive boardroom. 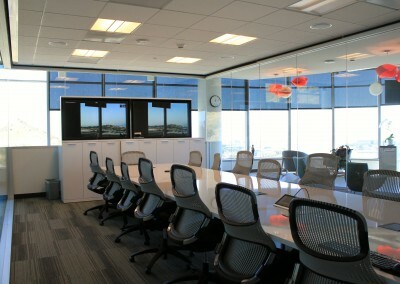 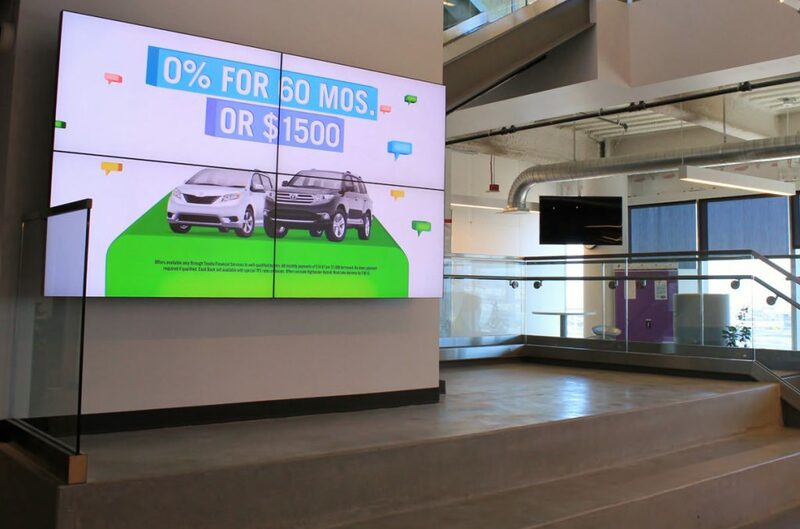 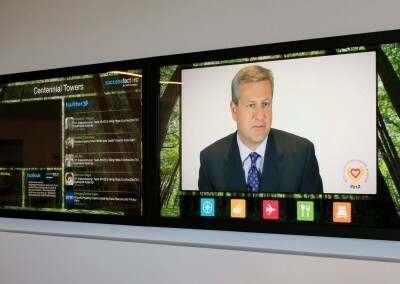 The state-of-the-art systems included NEC 55” displays, CISCO codecs, and two Sharp 60” displays. 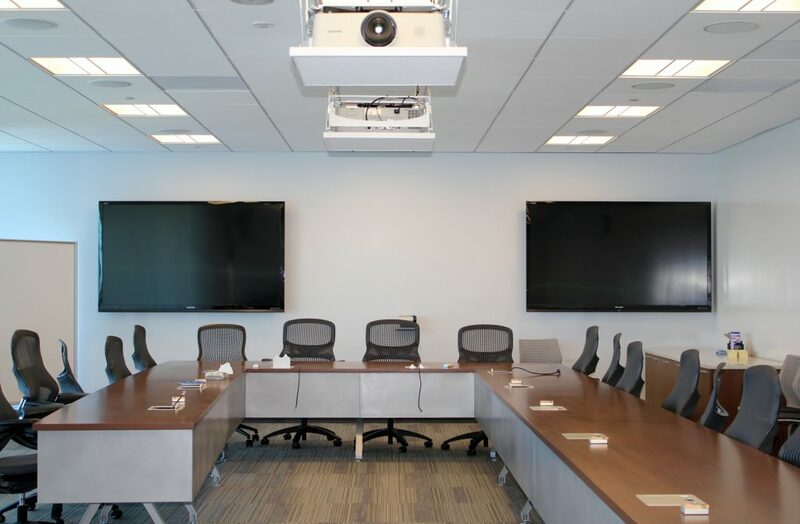 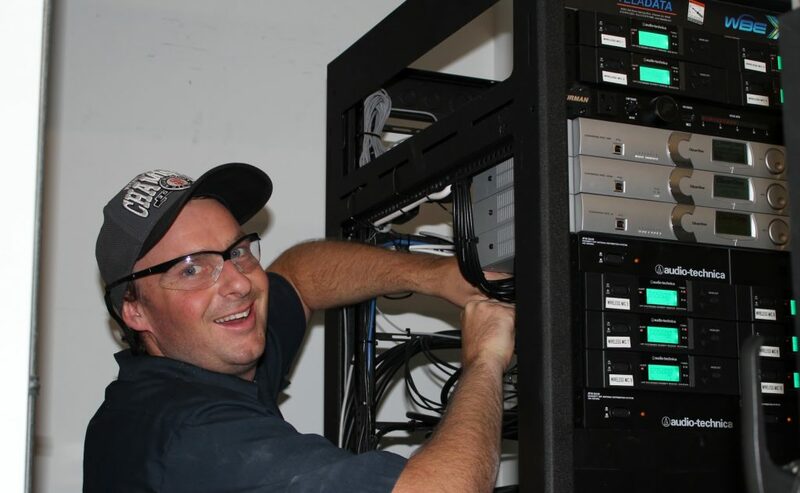 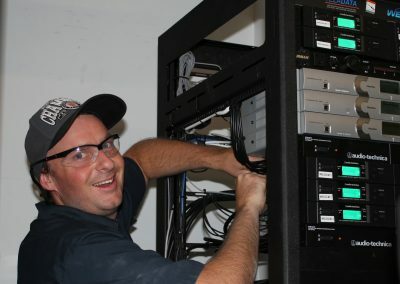 The divisible training room received a Crestron control system, ClearOne DSP audio system, Audio-Technica equipment, and a wireless microphone system.